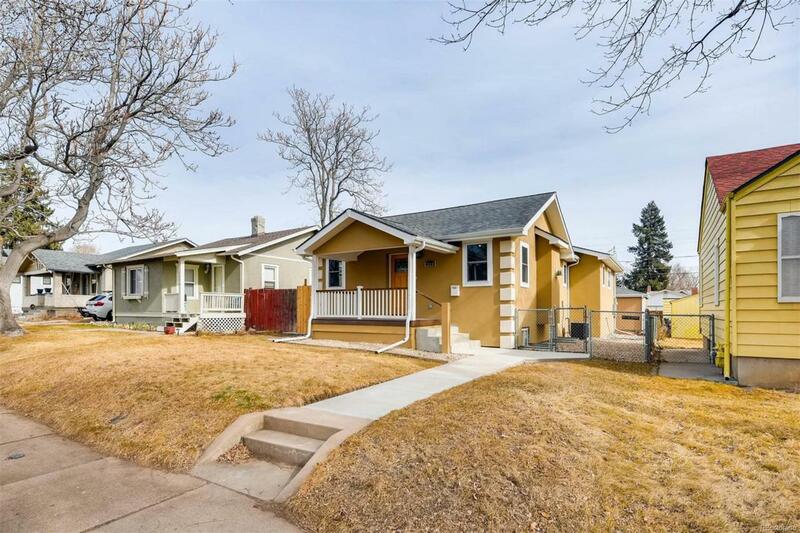 Absolutely stunning remodel in one of Denver's hottest areas!!! This house features beautiful hardwood flooring, granite counter tops, stainless steel appliances, new bathroom fixtures, upgraded cabinets and doors, main level master bedroom with a luxury 5-piece bath with a walk-in shower, 2 additional bedrooms and a full bath and recreation room in the basement, 3-car detached garage and other upgrades too numerous to mention... you simply must see this beautiful home!! !